These were personal projects, undertaken over the course of a few years. I co-founded an e-zine called 'Play.d' which examined new and retro videogames. 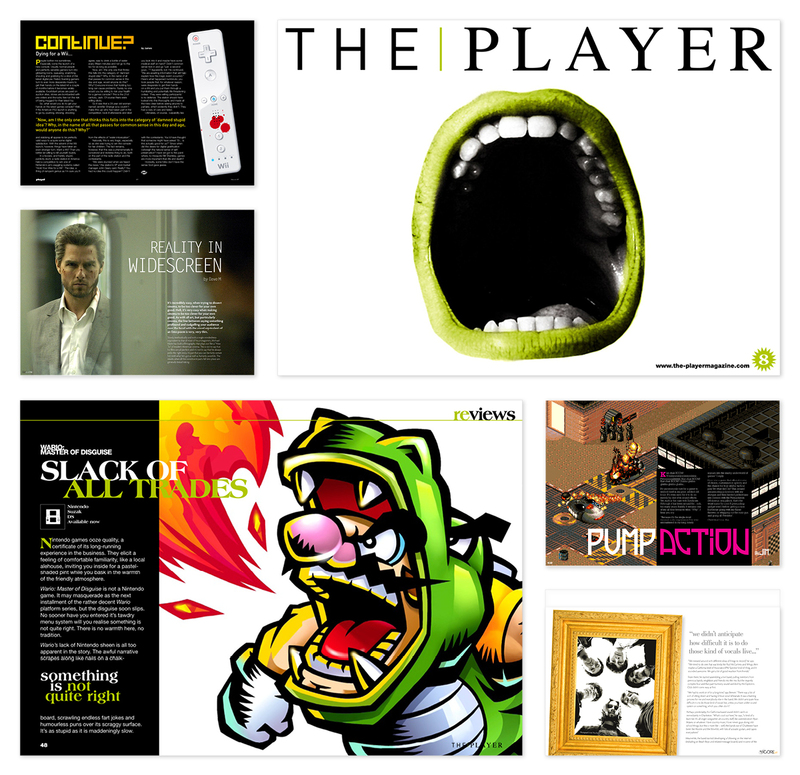 This was later rebranded as 'The Player', moved upmarket to focus on a more mature audience and was very successful - achieving a circulation in the thousands. Some time later, I launched an e-zine called 'The Score', which took a wider view of entertainment by analysing videogames, film, TV, literature and music. On all three titles, I created the look and feel, the page layouts, some illustrations and supplemented these with commissioned illustrations. 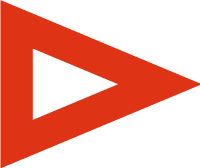 I also wrote articles and sub-edited submissions from other writers.